Received a Class Action Lawsuit Notice? What Do You Do Next? It's possible that you could be a party in a class action lawsuit and you might not even know it. And if you've gotten a notice of a pending or completed class action lawsuit, you may be wondering what to do next. Your first question might be the most important one: What is a class action lawsuit? A class action is a lawsuit when a group of people (referred to as the "class") have suffered the same or similar injuries from the same act and file a lawsuit as a group rather than as individuals. 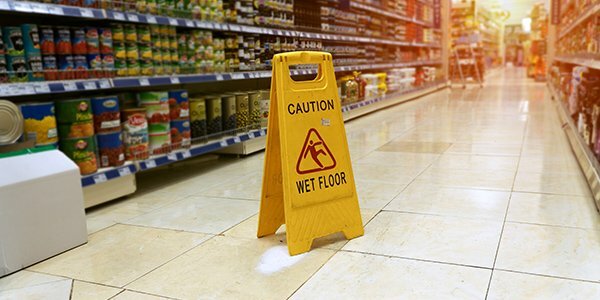 Some common class actions are based on injuries resulting from manufacturing defects, corporate misconduct, or environmental damage. An essential part of a class action lawsuit is determining who is included in the class. If you received a letter or an email entitled, "Notice of Proposed Class Action Settlement," it is because the attorneys involved in the lawsuit determined that you might be included in the injured class. For example, two years ago Facebook users received a "Legal Notice of Settlement of Class Action" after the social media company included users in "Sponsored Story" ads without the their permission. In that case, Facebook and the user class settled for $20 million. The notice was to alert Facebook users who might have appeared in the ads that they were entitled to a piece of the settlement, the size of which would depend on how many users "opted in" to the settlement. In many cases, you may not have to do anything in order to get the benefits of a class action settlement. For instance, class members identified in Ticketmaster's recent class action settlement will automatically receive coupon codes for discounts on future tickets. In other cases, you may have to either opt in to or opt out of the settlement. If you would like to be included in the settlement, there may be some steps to take to opt in. On the other hand, there are times when you may want to opt out of a class action settlement, and you may have to take steps to preserve your right to file your own lawsuit. Your class action notice should include clear instructions on opting in or opting out, and you should read the notice carefully. It may also help to consult with an experienced injury attorney who can advise you on your rights and whether it makes sense to pursue a separate lawsuit on your own.